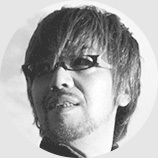 Our goal in developing Nagoya Harp was to create an instrument that would satisfy both the traditionalist and modern producer, providing the accurate and convincing sound of the classical instrument while also delving into new territory with expanded playing techniques, performance scripts and effects to inspire musicians of all backgrounds. With over 20,000 samples, Nagoya Harp is a collection that transcends genre, created for those with an affinity for beautiful traditional tones and contemporary explorers of the avant garde. Multiple playing styles are available, combining an exhaustive and detailed sample library with innovative performance scripts to accurately reproduce strumming movements and harmonic interaction. Recordings were made with plectrum, bow, sticks, palm muting, hammer-ons and pull-offs, multiple una corda configurations and tunings, providing everything from natural and expressive melodic progressions and rhythmic arpeggios to primal, modulating harmonic drones. 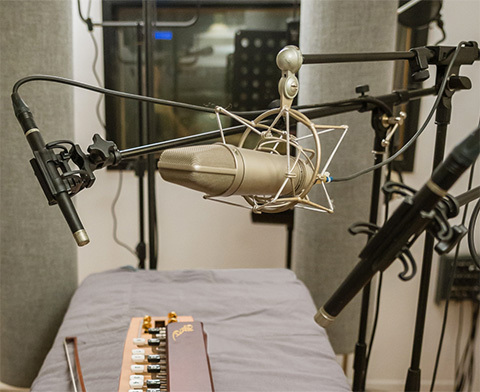 Multiple mics were used to capture each sample, including a Royer SF-24, Neumann U67 and Bruel & Kjaer 4006; all of which are presented with discrete level control for ultimate flexibility. The effect system in Nagoya Harp provides incredible sound-shaping power, from high-quality convolution and algorithmic reverb, creative effects like drive, chorus, phaser and delay, and a 3-band EQ to help you quickly balance the sound in your mix. 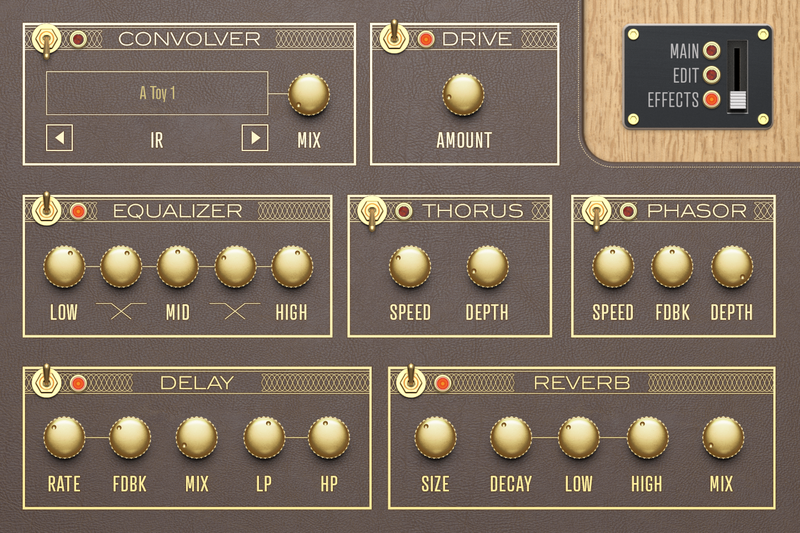 This takes an already dynamic and expressive instrument and opens the door to everything from pure acoustic sound in natural spaces to powerful, guitar-like tones and ambient, washed-out drones. 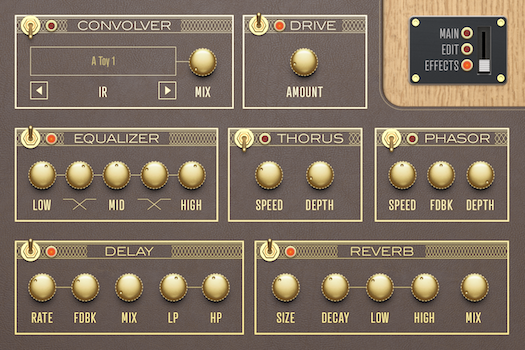 Quickly jump through the included presets to find inspiration or dive in and design your own sounds within the neatly-arranged and powerful user interface. Tasked with studying instruments abroad, Gorō Morita created his 'Taishōgoto' in Nagoya, Japan, 1912. 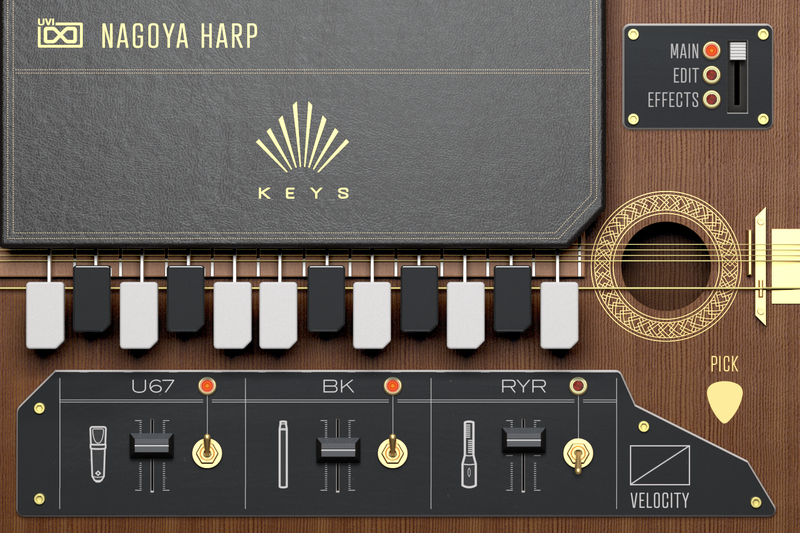 Combining the mechanics of a typewriter with a traditional Koto or autoharp, the Nagoya Harp provided Japan with more affordable access to the 12-tone chromatic scale of the West. Similar instrument designs can be found elsewhere in the world, the oldest of which, the Nyckelharpa from Sweden, dates back to the middle ages. Others, such as the German Akkordolia, were developed around the same time as the Nagoya Harp. And some, like the Bulbul Tarang from India, evolved directly from the Nagoya Harp. Designed to emulate the traditional playing style, STRUM provides a minimal control set focused on standard usage, including tuning of the drone and open strings, a velocity sequencer, key noise amount and discrete control over 3 microphones. Performance-based scripting intelligently triggers hammer-on and pull-off samples for guitar-like expression and natural strumming note progressions. 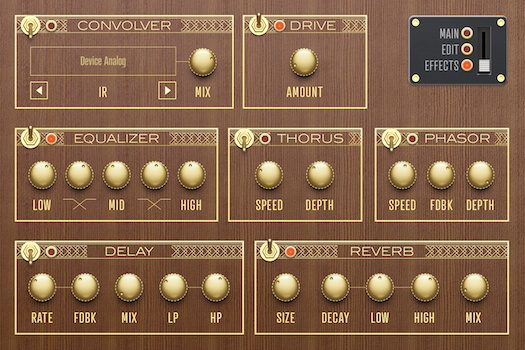 A featured effects selection includes convolution, drive, EQ, chorus, phaser, delay and algorithmic reverb. 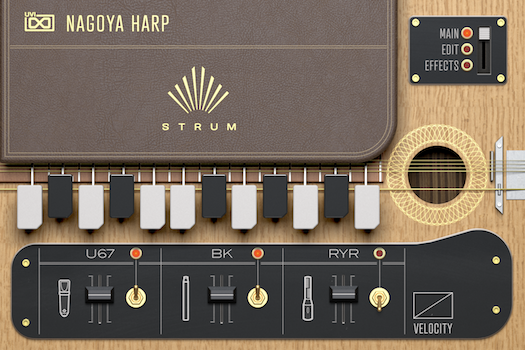 STRUM is ideally suited for those looking for an authentic ethnic sound. Designed to go beyond the traditional sounds and playing styles, KEYS expands on the STRUM version with a number of playing techniques including Una Corda High-String, Una Corda Low-String, Palm Muted, Sticks and Bowed. An additional page of controls provides a 4-stage amplitude envelope, along with multimode filter, stereo unison and alternate options, a mono/poly switch with pitch glide and quick mappings for the modwheel of your controller keyboard. KEYS takes this traditional instrument into new territory, creating varied and experimental sounds covering a wide gamut from violin-like to ambient pads, guitar tones to percussive. 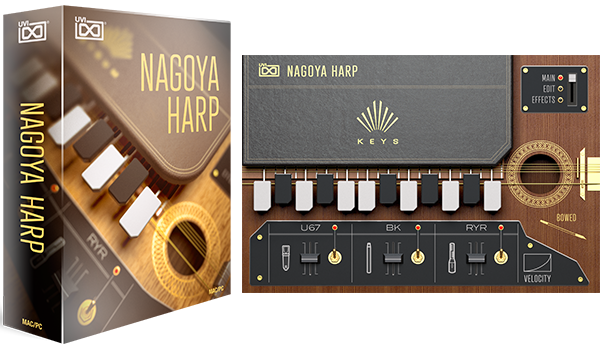 Whether you're a classically-trained musician looking for an expressive and responsive instrument, a composer looking for authentic timbres, or a modern producer looking for new and innovative sounds, Nagoya Harp is a deceptively deep and flexible instrument ready to deliver the most detailed acoustic string plucks, shimmering harmonic vistas and everything between. 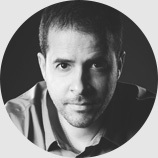 "As always with UVI, very inspiring sound! 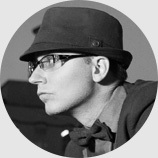 There is an incredible organic dimension, it brings a lot of dynamic to the track, it’s rich and very original! It’s great!" "Nagoya Harp is a magical instrument, which instantly and authenticity takes me onto the Orient express. Any time I need to get some extra flavor in a track, Nagoya Harp and UVI on a whole, are my go-to’s!" "Nagoya Harp is really useful! Adds a kind of ethnic flavor even for dance music." 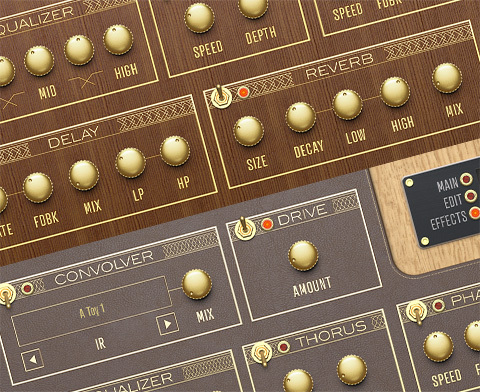 "Good blend of traditional and what I like to think of as synth-like sounds, which is great!" 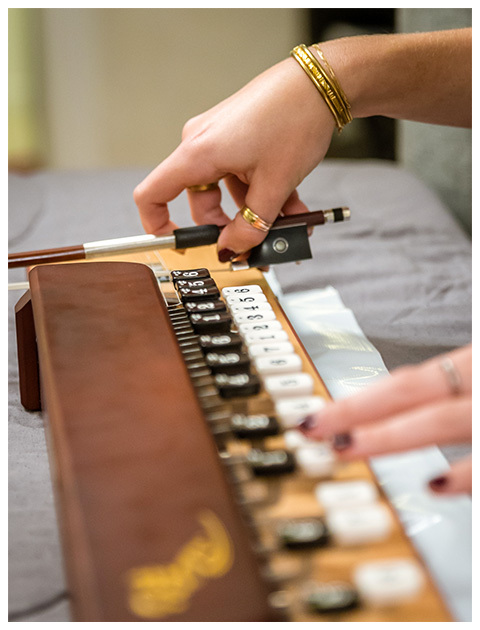 "It delivers the realism of the original Japanese autoharp with the added depths of a modern library." 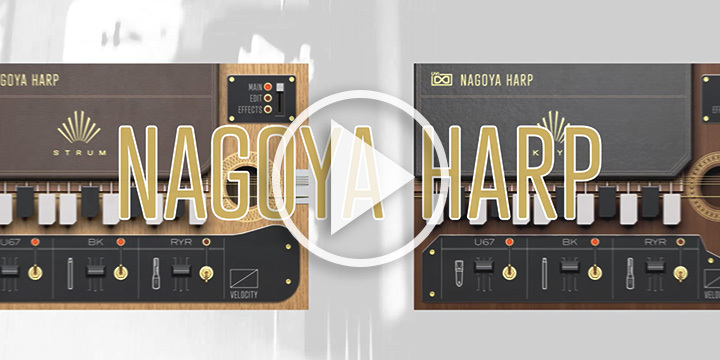 "Nagoya Harp is bright, versatile and authentic sound. Both the ethnic and non-traditional instrument can add other tones and a uniqueness to your score."